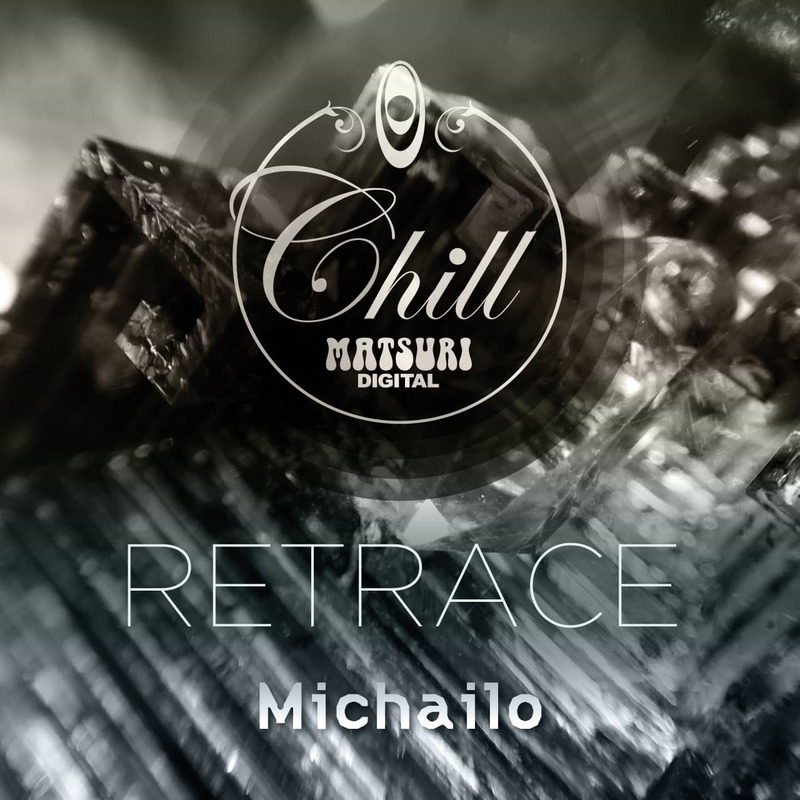 Matsuri Digital Chill deliver the “retrace” as 4th release. Downbeat artist Michailo from Tbilisi the capital city of Eastern Europe Georgia. Michailo is under long-term prison by slightly amount of drug. Michailo received special permission to have own music studio with equipments which received as donation from Ableton etc and he is continuing to making music. Become a work directed toward listeners who like Dub Techno and Down Tempo.